The agreement will cover the expected three-year life of the pilot plant, which is expected to cost $56m, before a decision is made to build the full scale plant. Production is scheduled for the first half of next year, with offtake partner Guangdong Rare Earths committing to take 100% of the heavy rare earth carbonates produced by the plant. 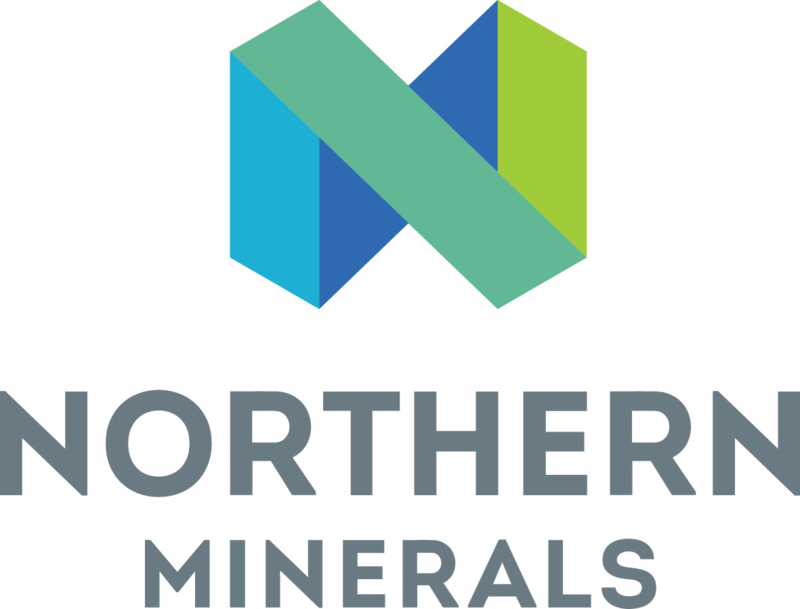 Northern Minerals holds 100% of the project, which it hopes to develop into the world’s first significant Dysprosium producer outside of China. Dysprosium is an essential ingredient in the manufacturing of large permanent magnets that can be found in wind turbines, electric vehicles and other industrial engine applications. The Browns Range pilot plant will operate at 10% of the capacity of the proposed full scale operation, processing 60,000 tonnes a year for a three-year period. Under the mining services deal announced this week, MACA will mine all of the ore to be treated by the pilot project (180,000 tonnes) in a single mining campaign, with the ore to be stockpiled for treatment. The mining fleet will be mobilised to the Wolverine and Gambit West pits as early as next month. 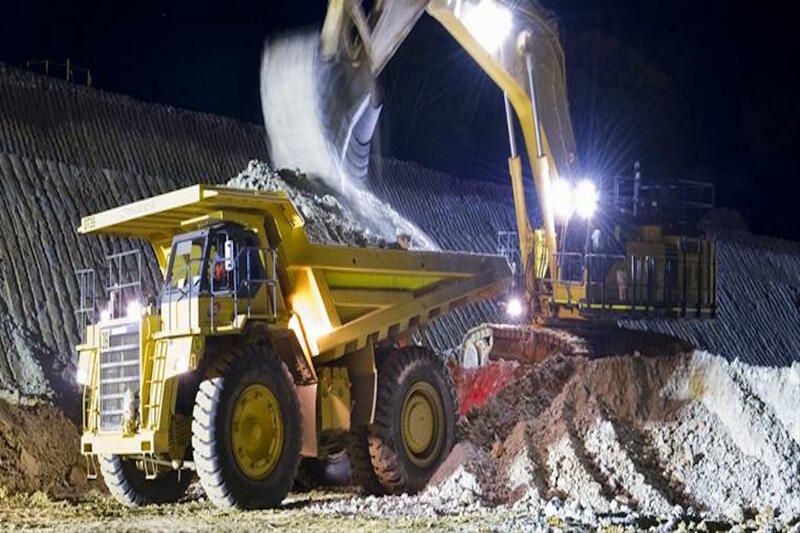 MACA will also undertake bulk earthworks, including a tailings storage facility, clearing the processing plant site and constructing internal roads. The MACA contract will come under the lead contractor agreement between Northern Minerals and Sinosteel MECC, which is building the plant in modules in China. The innovative agreement allows Northern to defer payment of 20% of all works which will assist in financing the project.